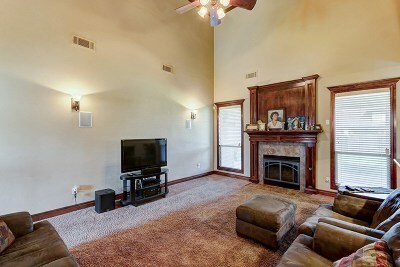 Now $359,900! 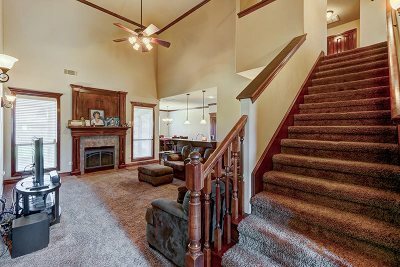 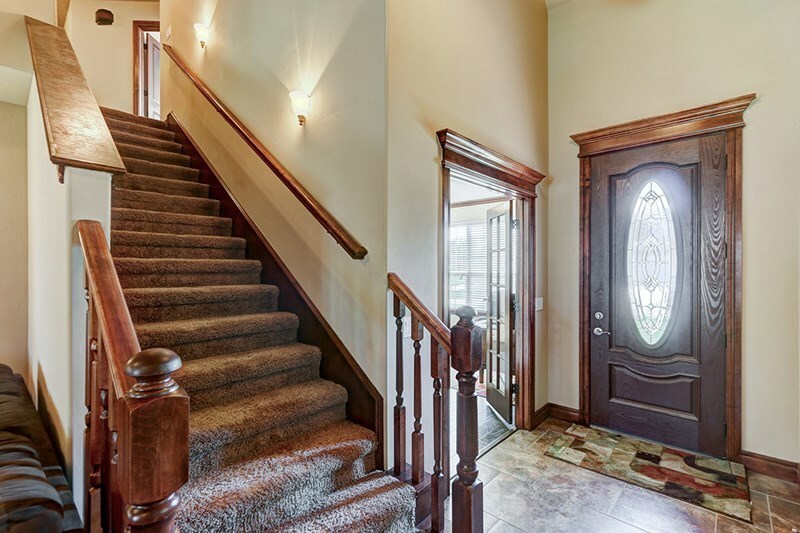 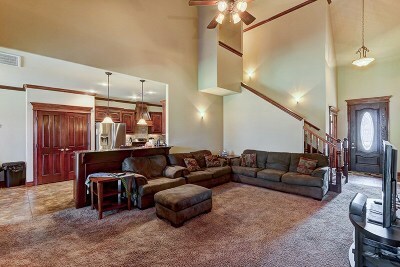 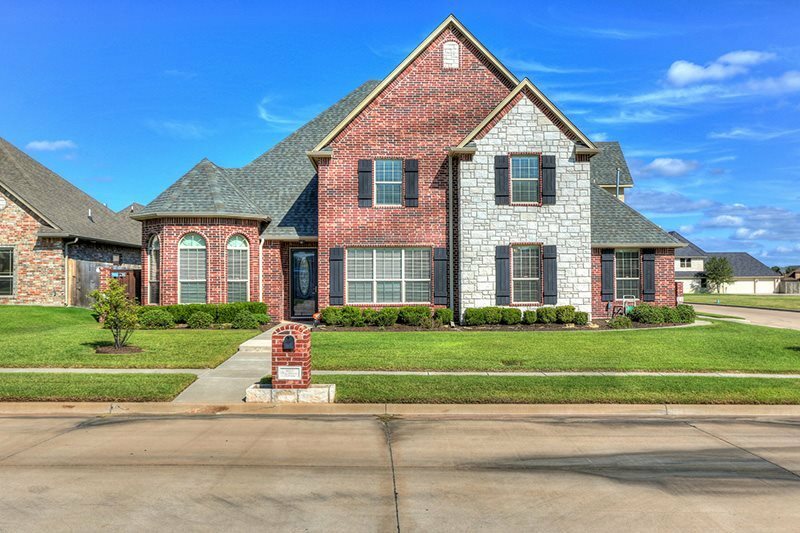 Classic custom home on a corner lot in Wyatt Acres. 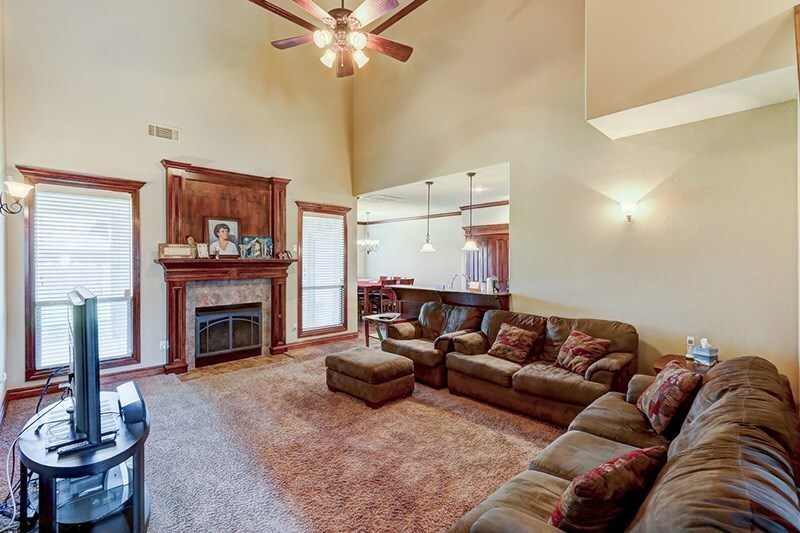 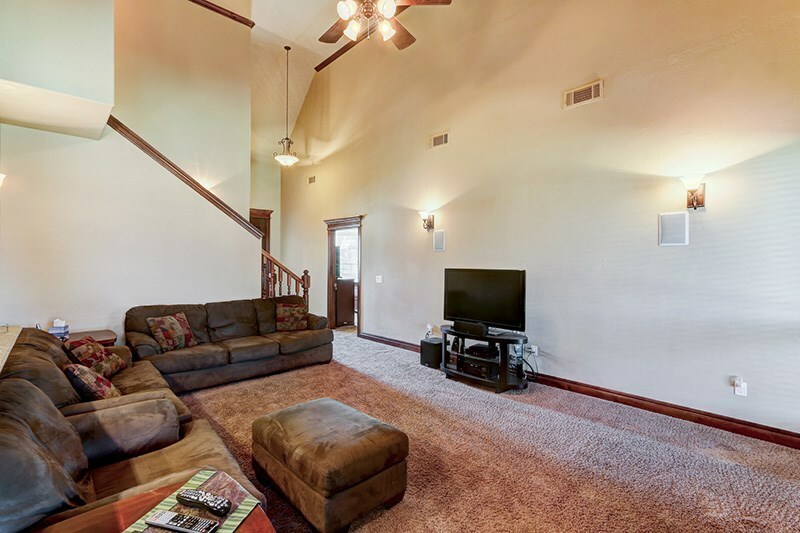 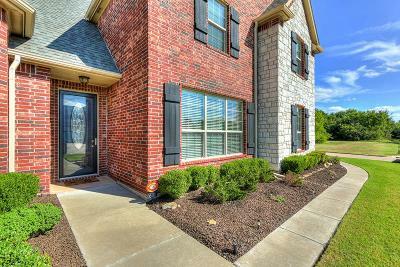 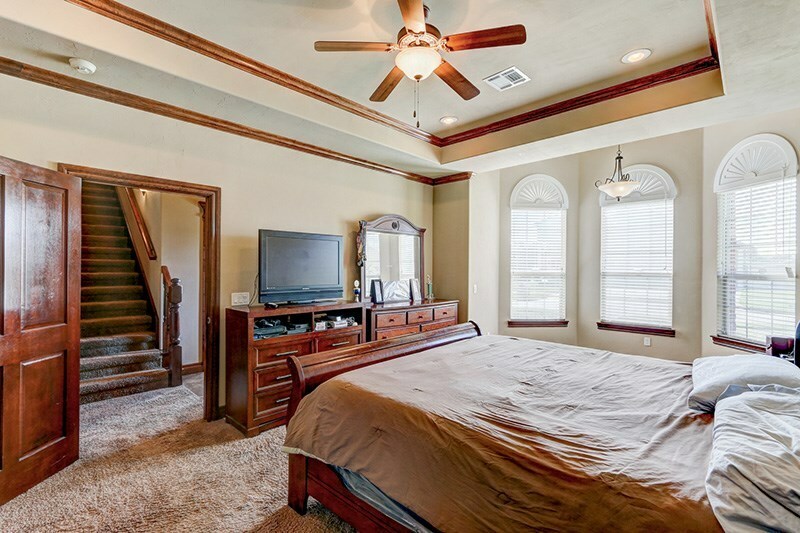 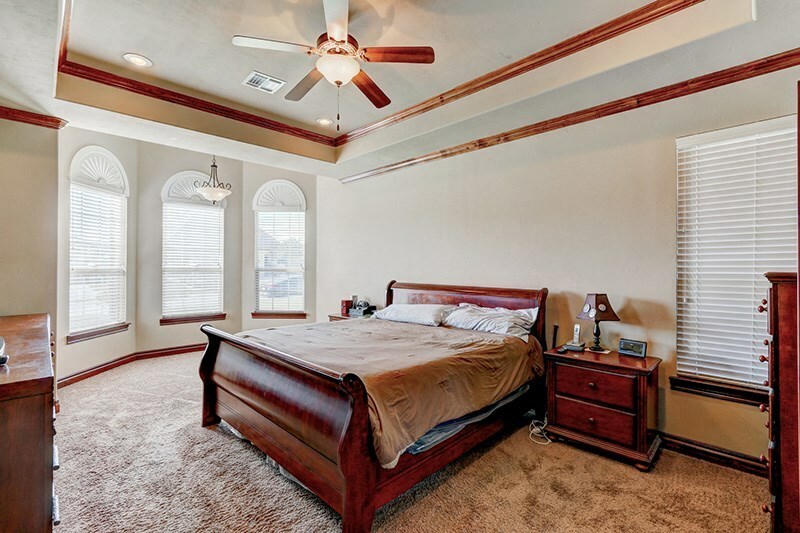 4 bed 3 baths with a 3/c garage. 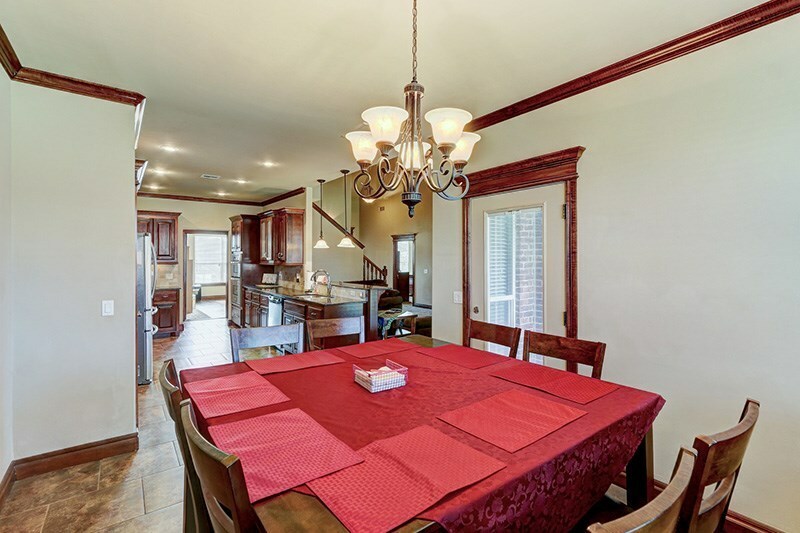 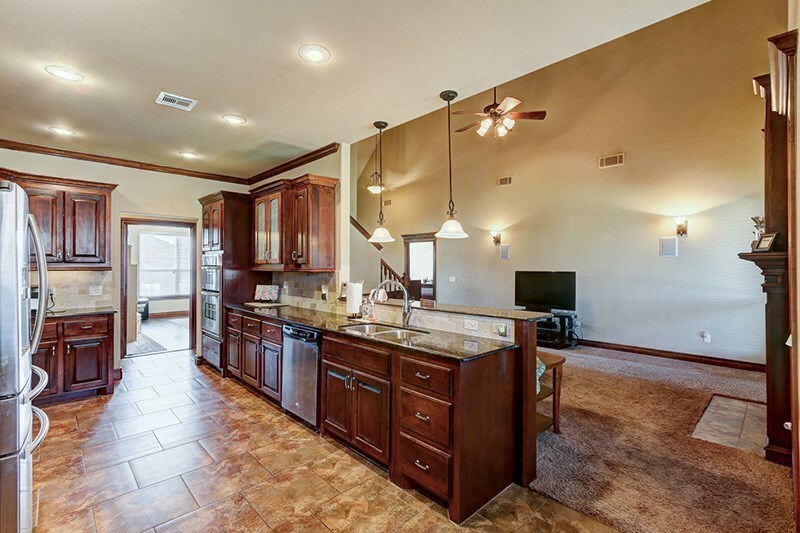 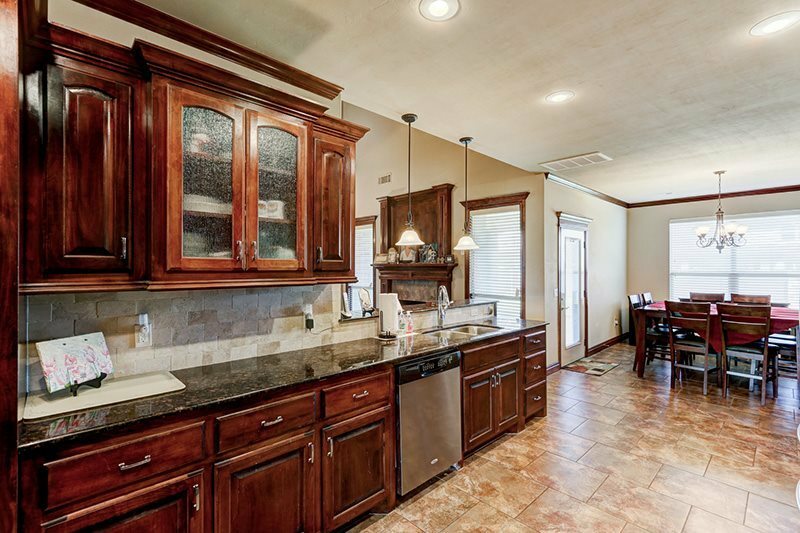 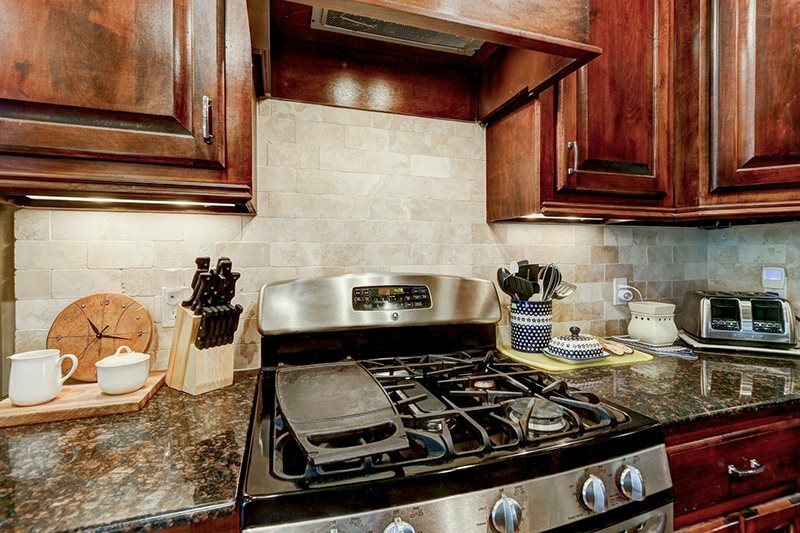 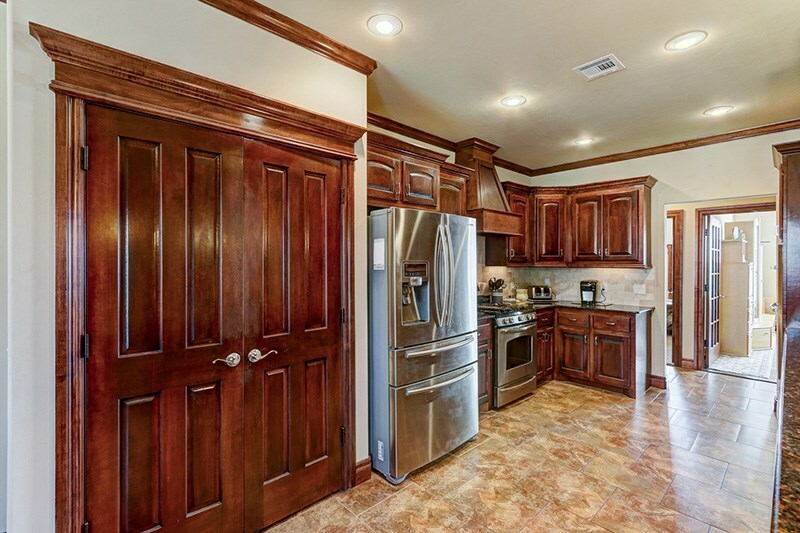 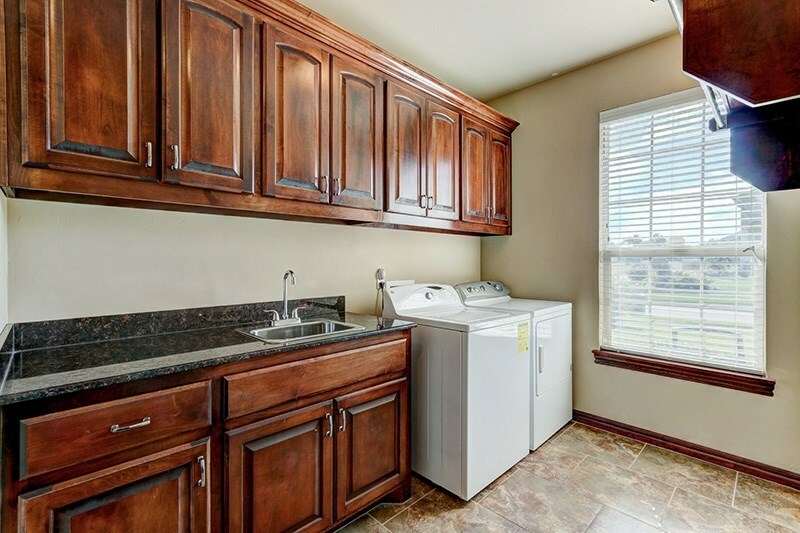 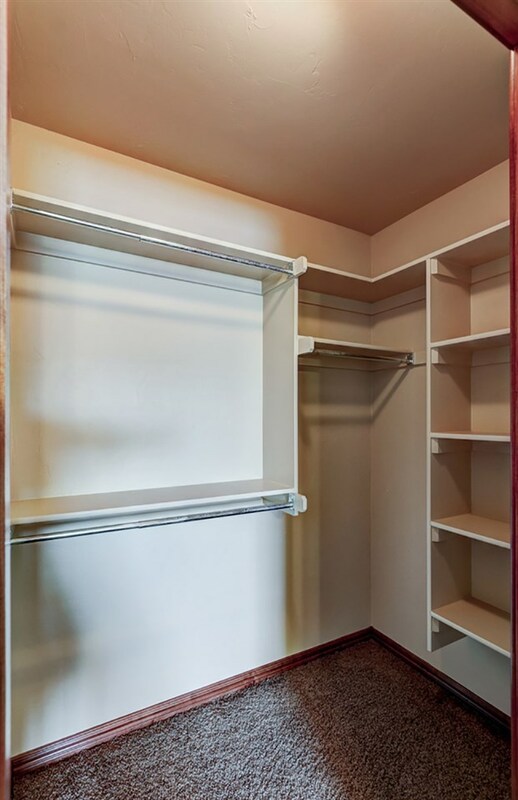 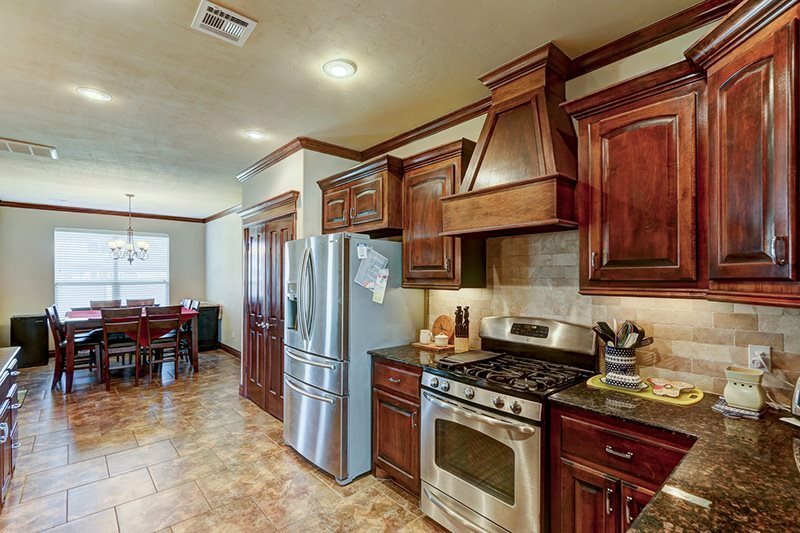 Custom kitchen with granite counters, stainless steel appliances, 2 ovens and a microwave. 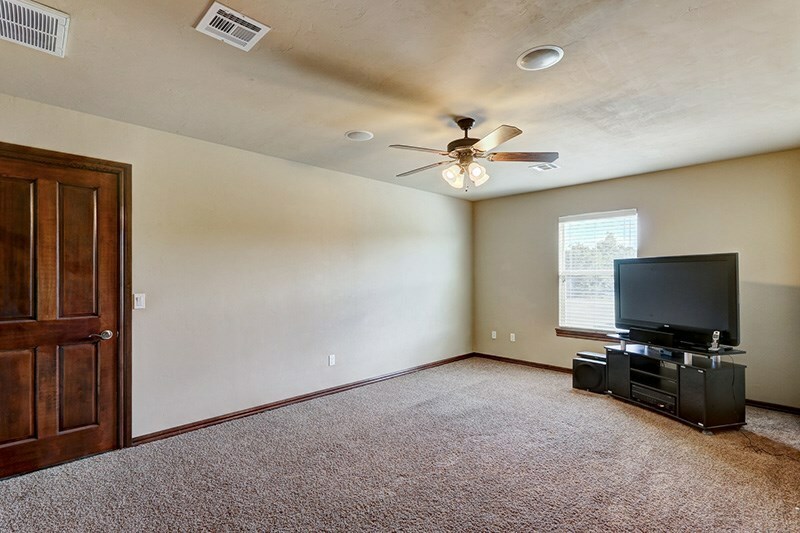 Cat 5 cable throughout, Wifi, Blue Ray, two rooms have surround sound. 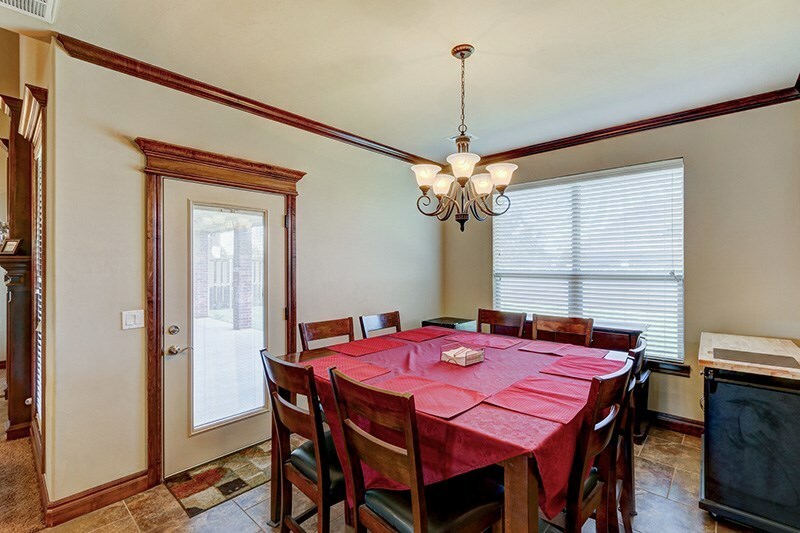 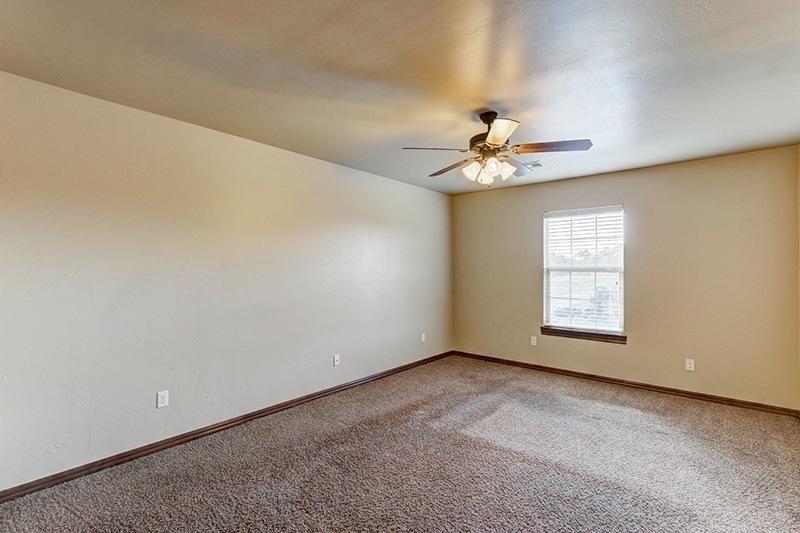 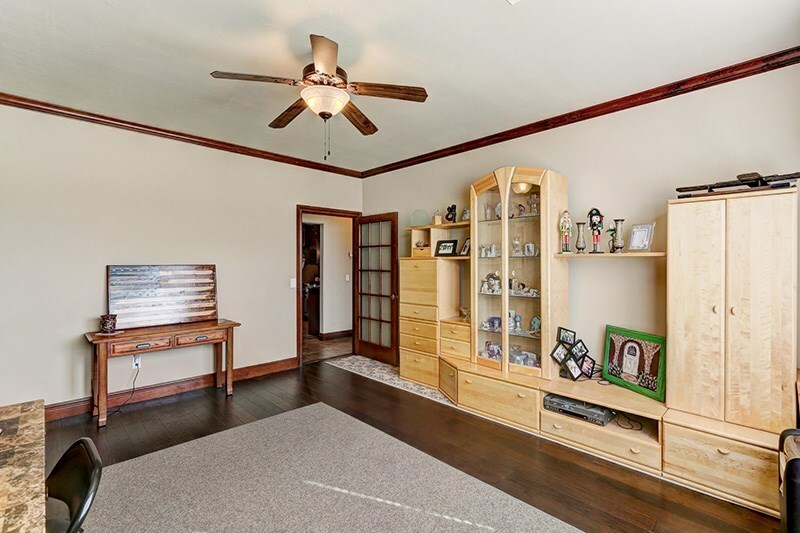 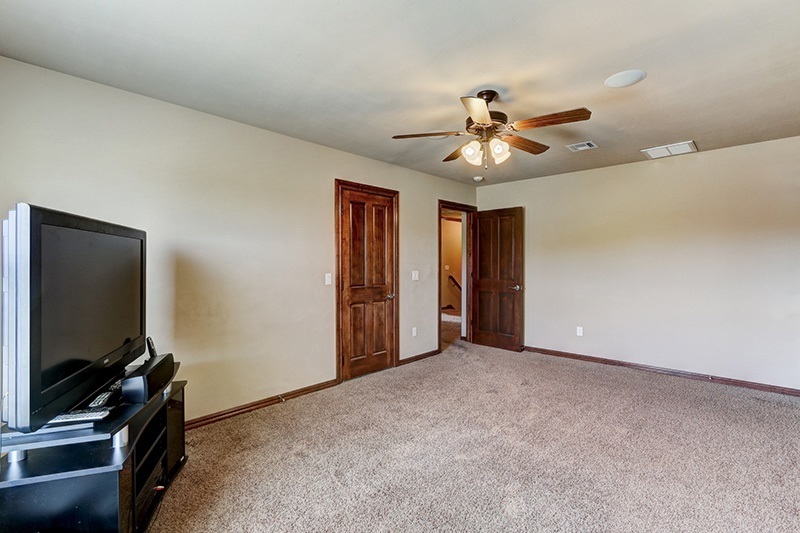 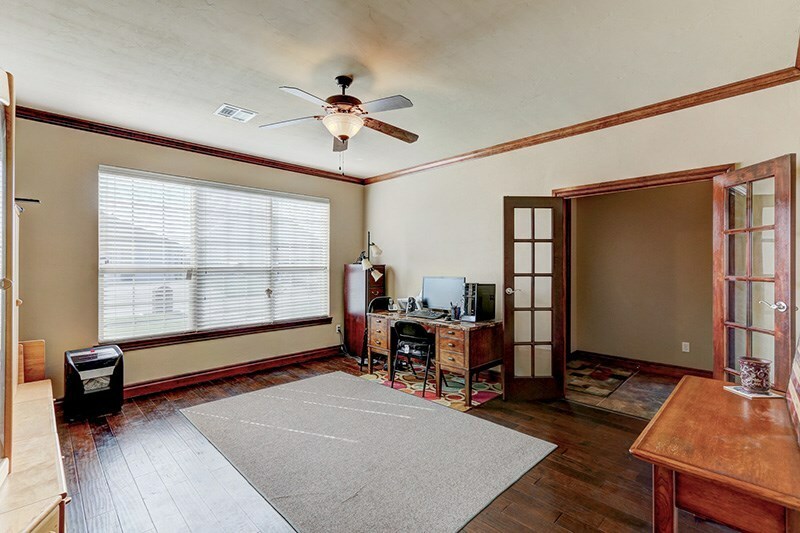 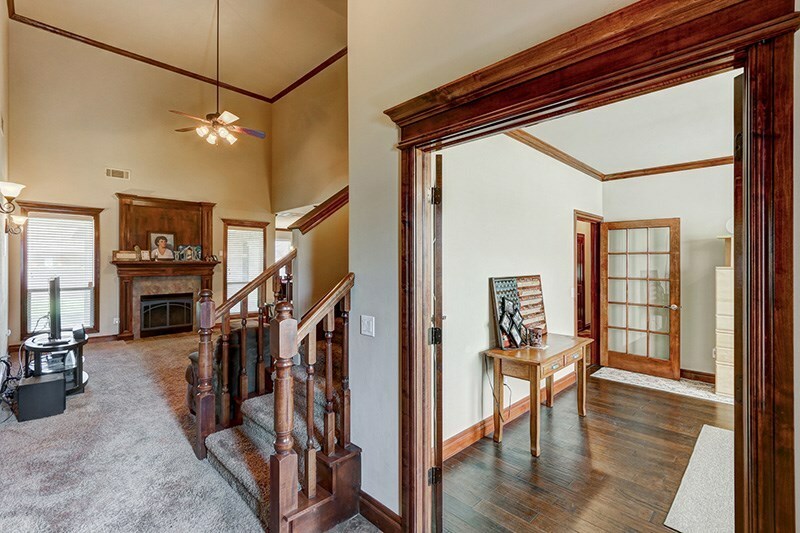 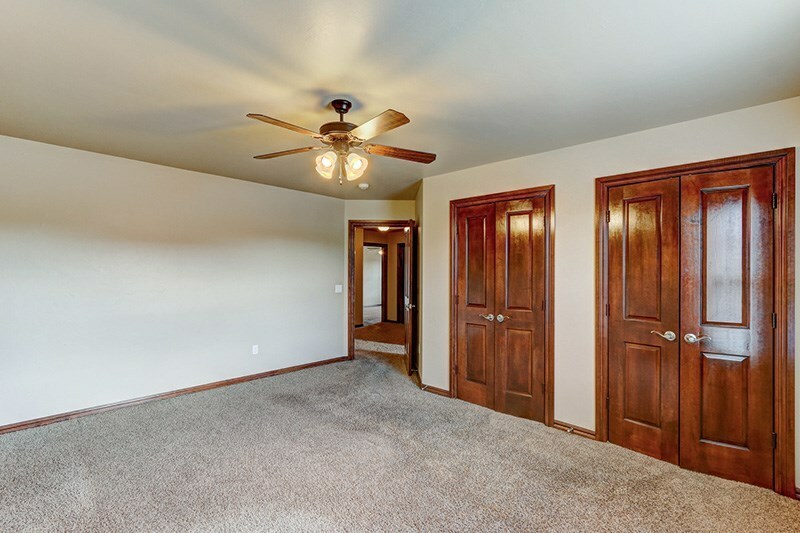 The office could also be a formal dining room with french doors and hardwood flooring. 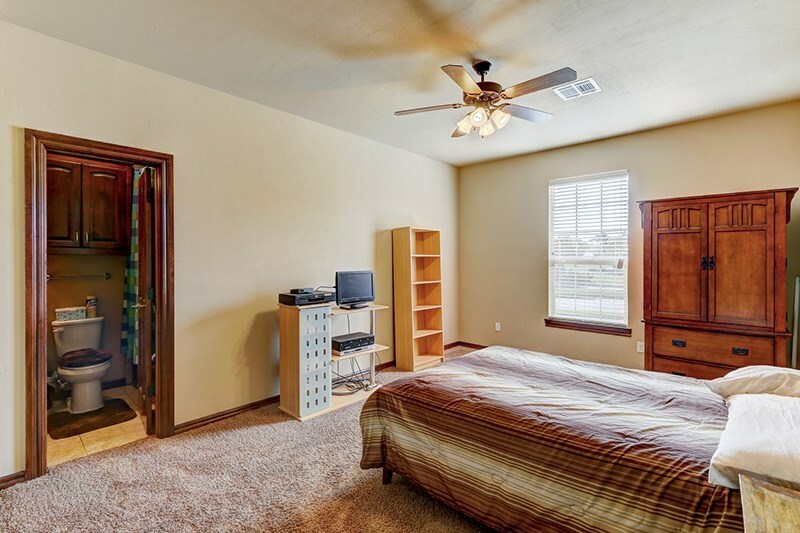 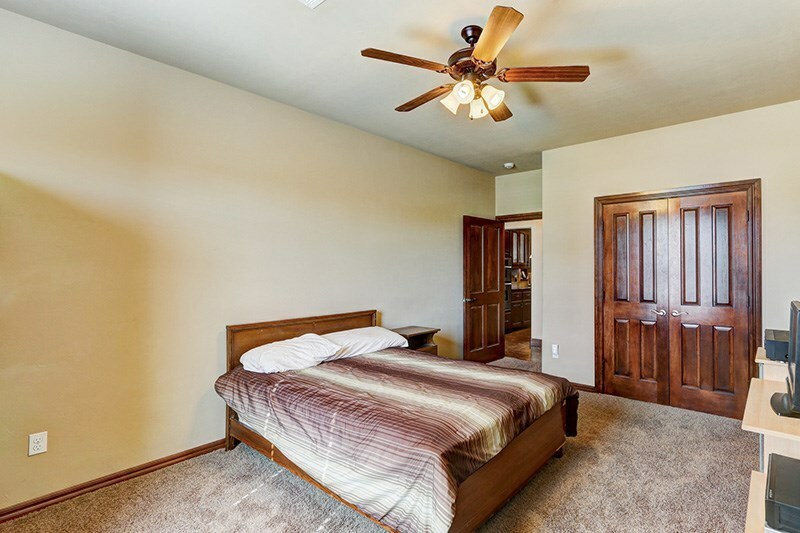 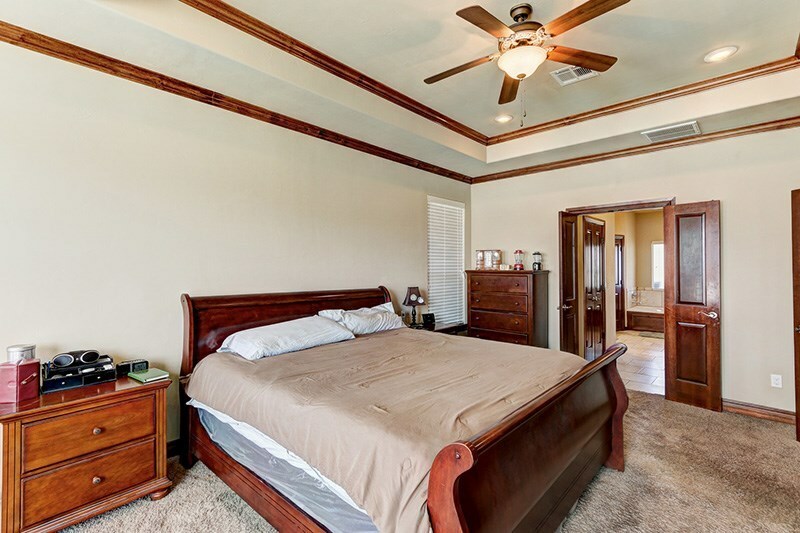 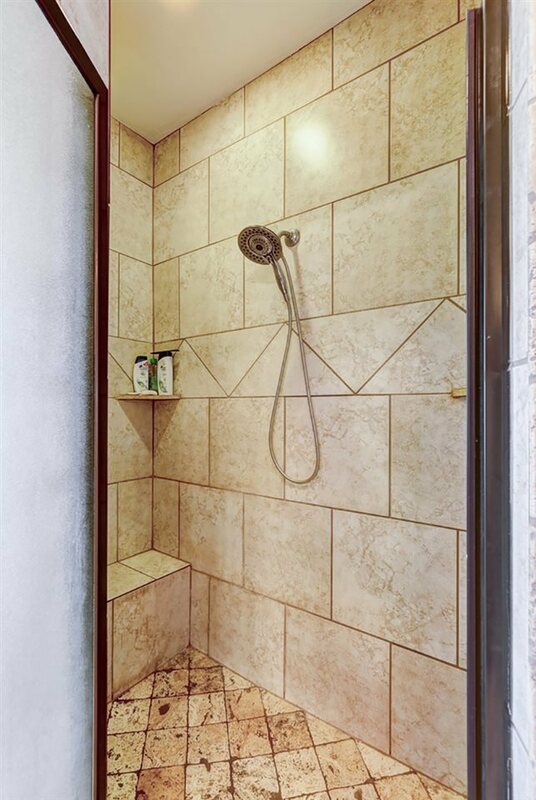 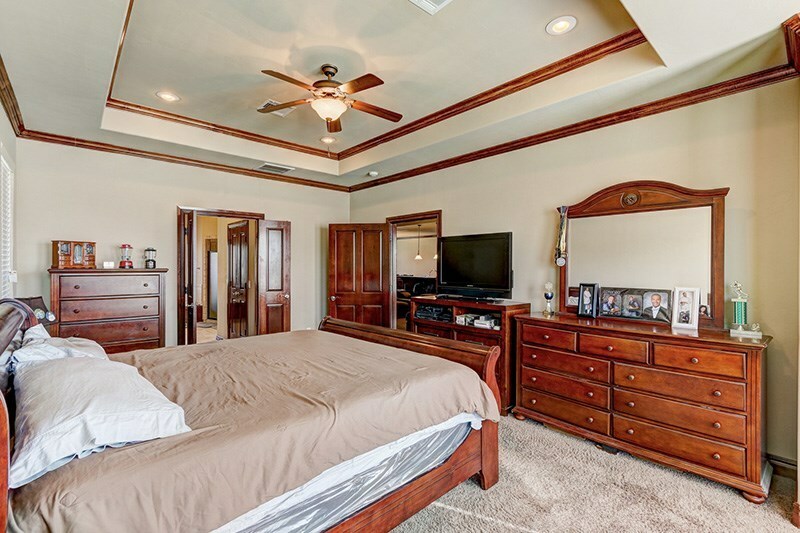 The master suite has a bay window sitting area, two walk-in closets, separate shower with rain showerhead and European fixtures. 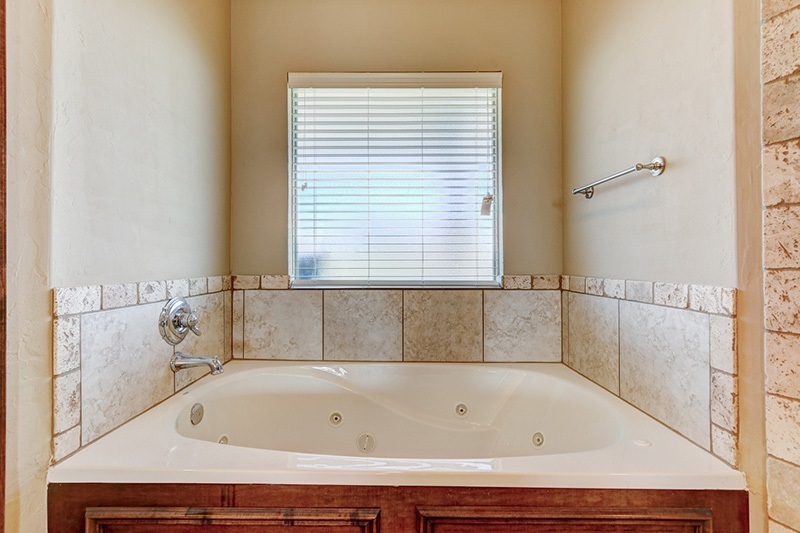 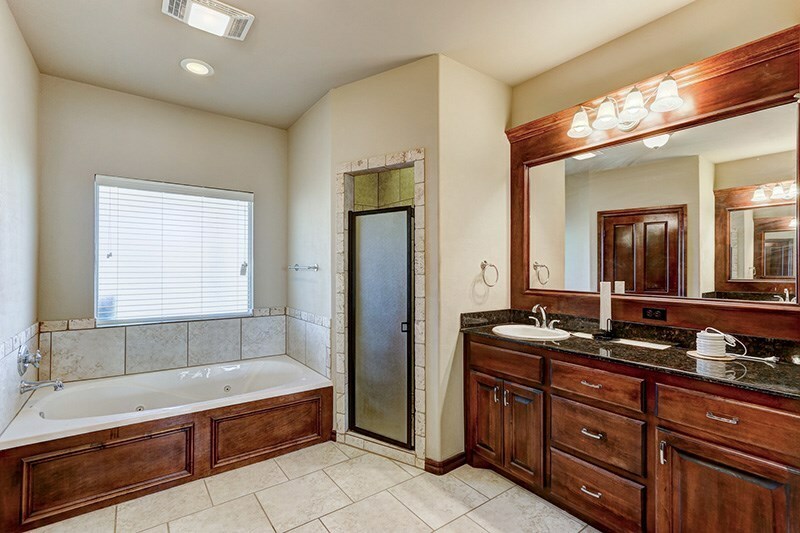 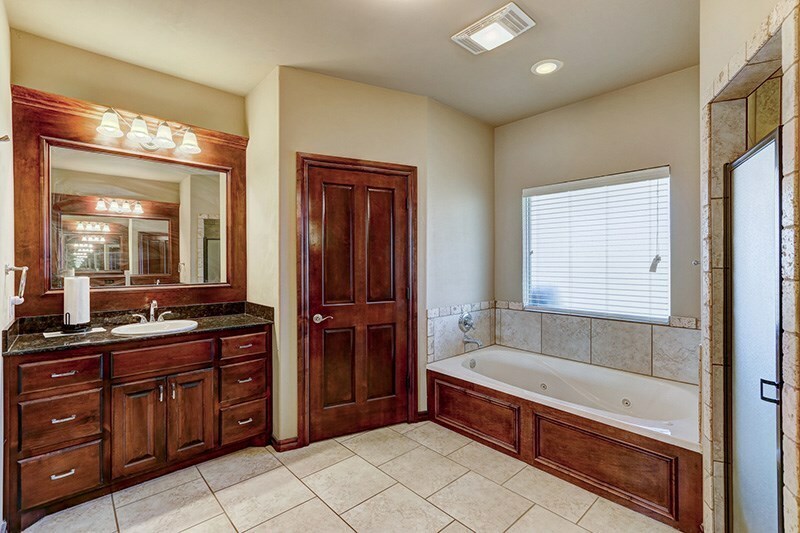 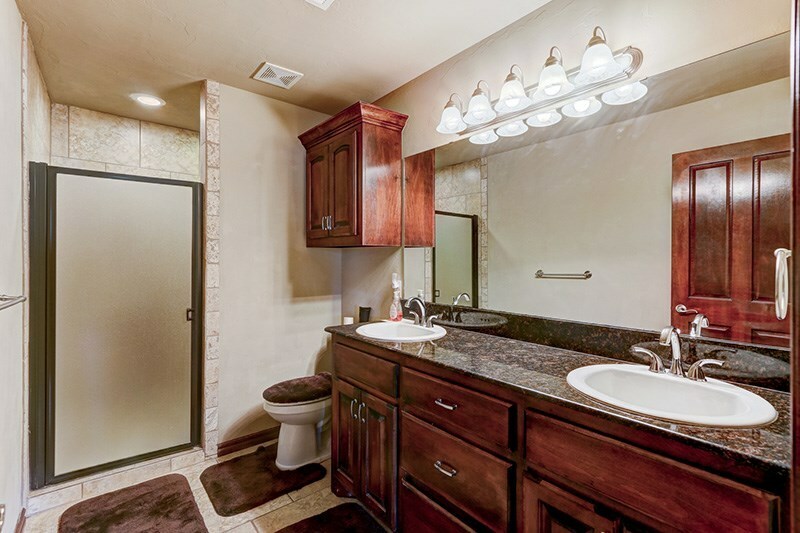 The other main bath also has a whirlpool tub. 9&apos; ceilings downstairs. 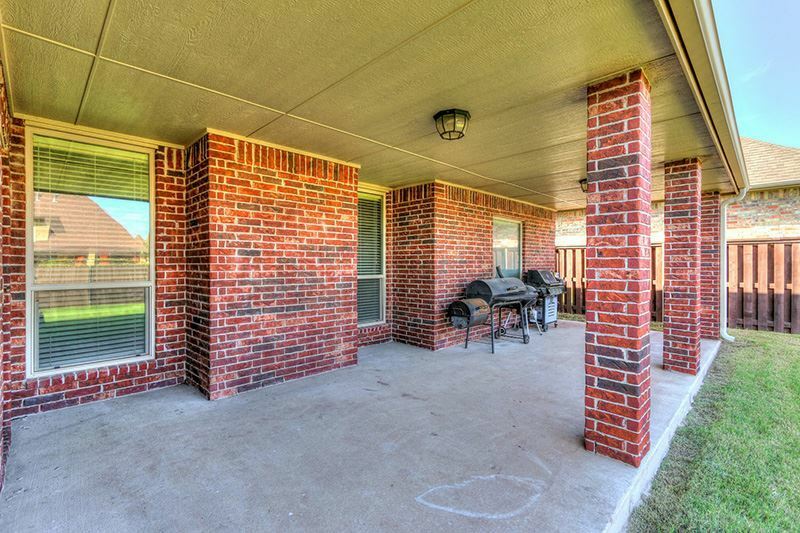 Outside patio has a gas line setup for a grill and cable for a TV. 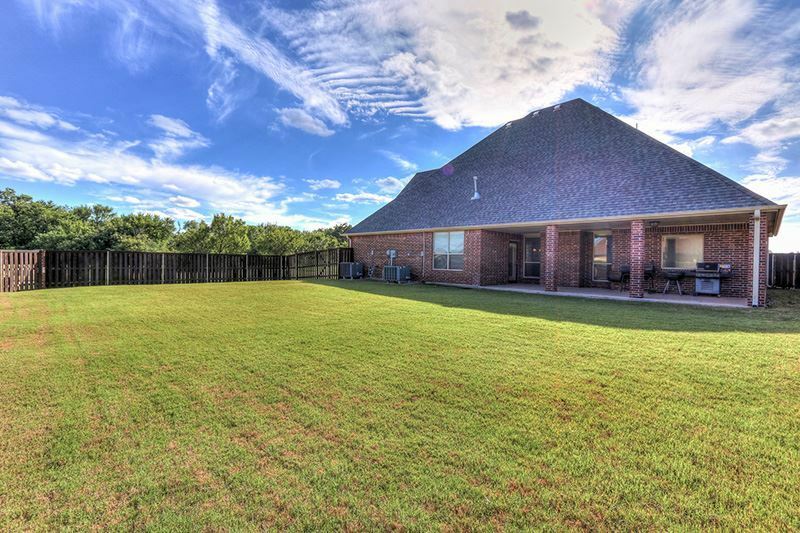 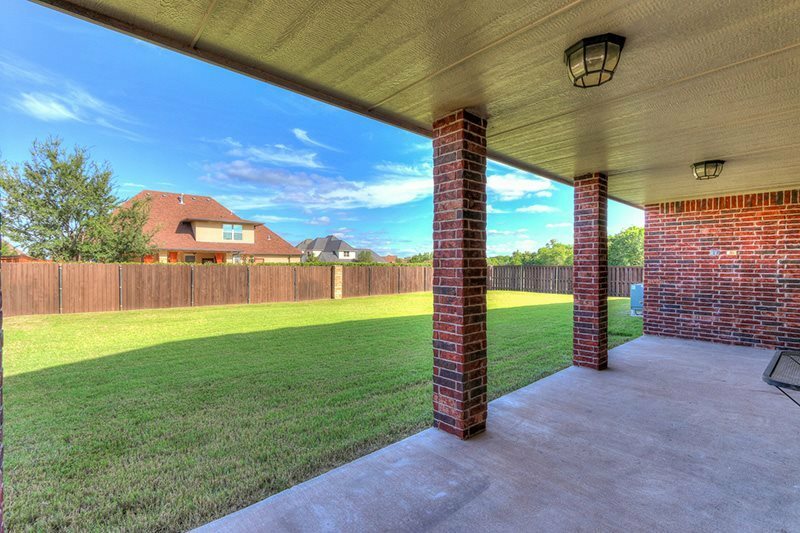 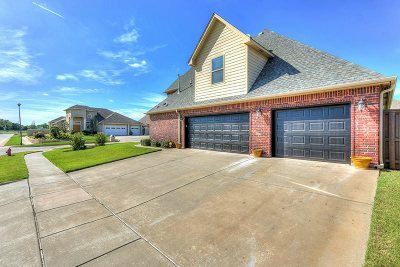 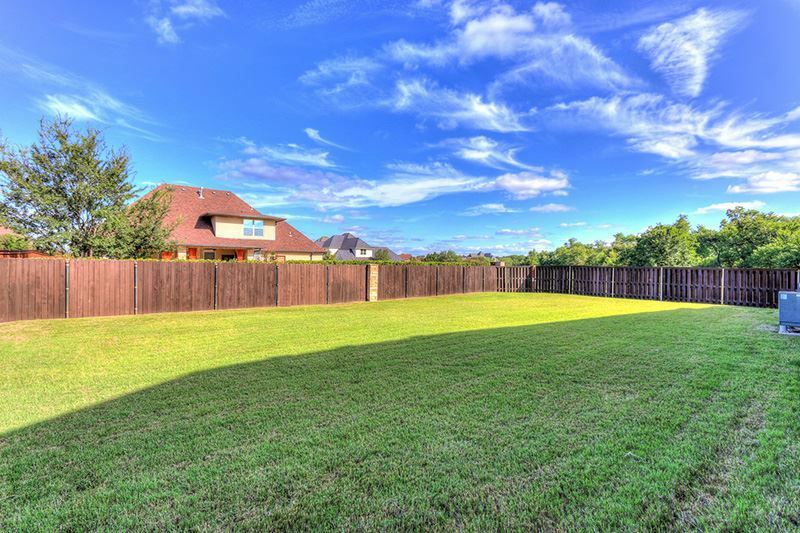 Big fenced yard, storm shelter, sprinkler & security systems. Just a gem on Lawton&apos;s west side. 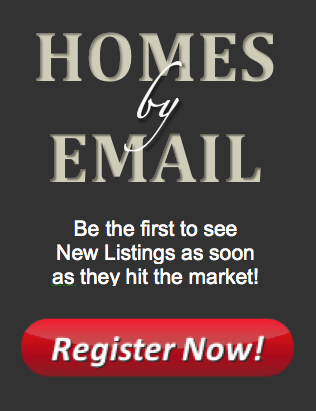 Woodland Hills and Eisenhower Schools.